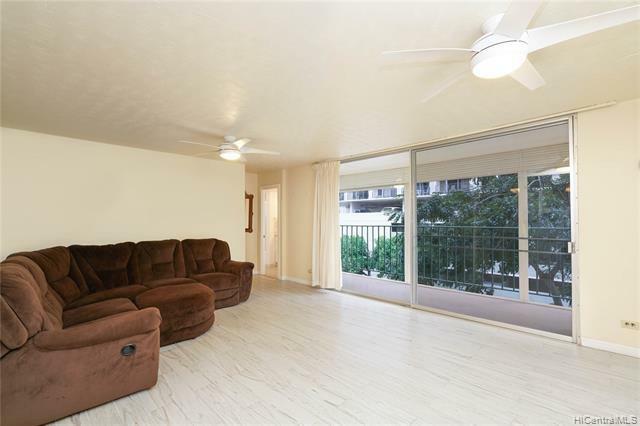 Spacious 1,000 sf corner condo at the Ala Wai Palms! 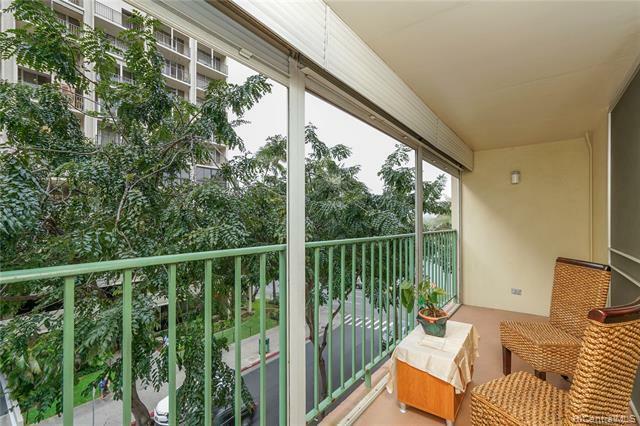 Finding a 2 bedroom with this much room is rare and it boasting beautiful tree top views and a large 120 Sf Lanai. 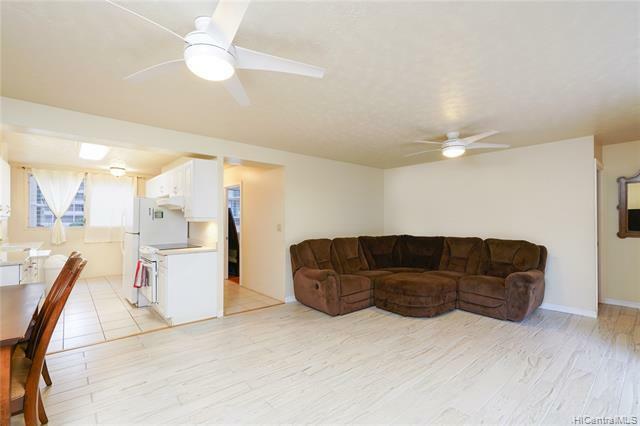 Large 2 Bedroom with 2 full baths with nicely upgraded Floors, Kitchen, Baths and Closets. A great secure building with a Pool and Patio and 1 parking stall included. 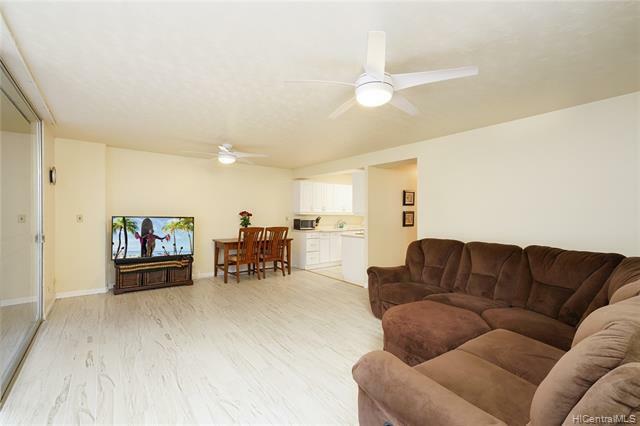 Listings provided courtesy of Elite Pacific Properties, Llc.